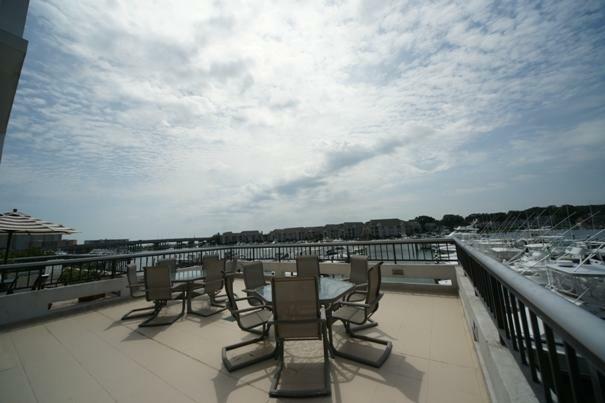 Live in Luxury with this Lo Rise high end Condo loacted at sought after Oceanway Condos in Rudee Inlet and enjoy the daily bliss of spectacular Ocean and Harbor Views, luxury resort living combined with the comfort of home. 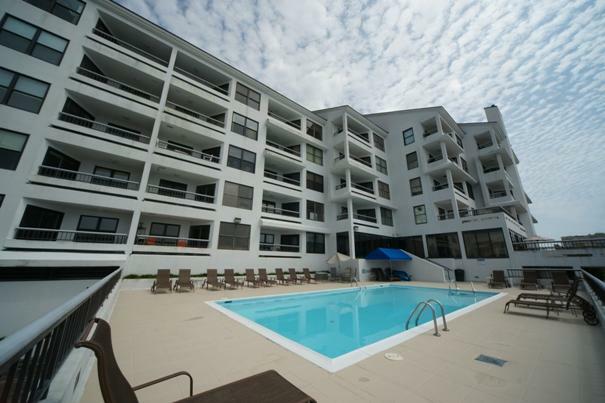 This Luxury Lo Rise Condo Community in Virginia Beach's Rudee Inlet is absolutely without question exquisite in every detail. This home will sell itself! Be the first to show. Upgrades. Gorgeous! Excellent Amenities Package. 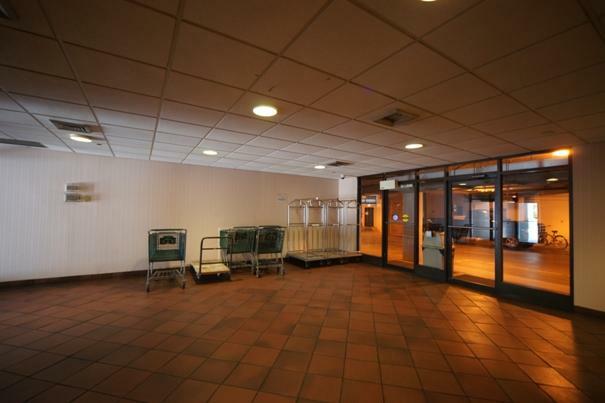 This Unit comes with a reserved space in the covered Parking Garage; Fitness Center; Hot Tub; Pool overlooking the Harbor. Veranda with tables overlooking the water. Spacious and Formal Party Room for parties and meetings. Hot Tub; Brand new fitness facility with weight set and state of the art cardio and cross training equipment. Another fabulous feature is that you can stroll next door after a hardy workout and relax in the teak saunas found in both the men?s and women?s downstairs restrooms. Or try some pilates in a spacious workout environment or even in a private area of the restroom. Downstairs lobby restrooms feature showers and similar to a luxury spa. This particular unit conveys a reserved parking space in a Covered Parking garage. As you enter the parking area, you must use your access to enter, then once you begin to enter the door raises and closes after entering. This ensures that your vehicle is safe from debris, harsh weather environments and theft/vandalsim. The crime rate is low, however, it is comforting to have this added protection. You can check on the status of the latest crime statistics at www.familywatchdog.us . Offers have been made as high as $50,000. for a reserved space in the parking garage. Keep this in mind. 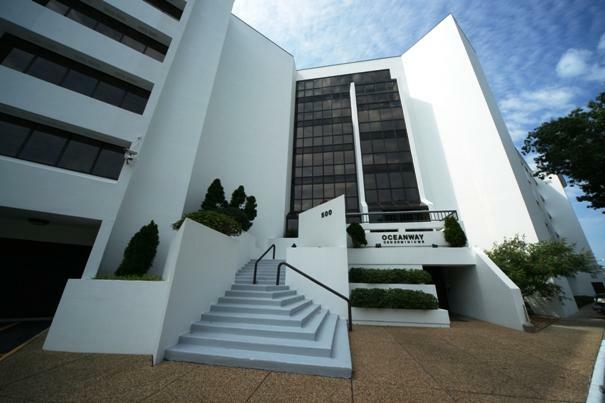 This 2 bedroom/2bath Luxury Condo in a Lo Rise Condo Community features spectacular Harbor and Ocean Views, a pool that overlooks a sea of yachts and sailboats as well as many of the best restaurants at the Virginia Beach Oceanfront. Spectacular Views. Boat Docks. 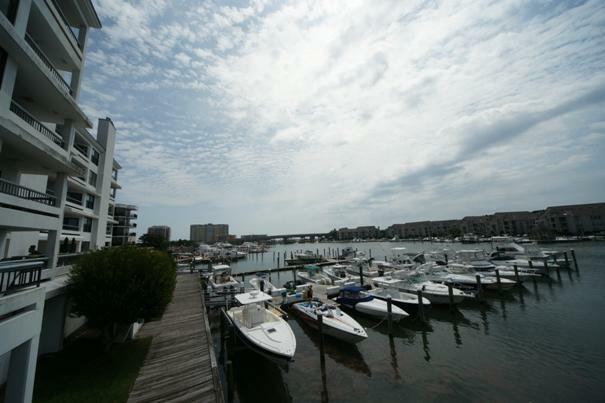 Boat Slips for lease at Fisherman's Wharf.This condo is located in the 4th floor and has a balcony with breathtaking views of the Ocean and Harbor of Rudee Inlet. We have had many showings and will continue to negotiate until a suitable offer has been made. Serious inquiries only and Seller will entertain offers between $359,900 and $374,500. Just down the road from this community is one of the best areas of the boardwalk and beach. each year, a plethera of concerts are held, attractions, additionally the annual surfing contests and so much more. So, whether you live in DC or New York and are looking to relocate to one of the hottest and luxurious spots on the East Coast, step into this luxury condo that offers the best of resort living combined with the comfort of home. Stay tuned as we will have Open Houses at frequent intervals. call Rebecca Keeney, Prudential Towne Realty for directions and to schedule a showing.